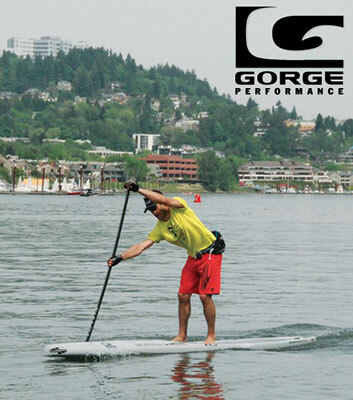 Gorge Performance is Portland’s source for all things surfing, SUP-ing, kiteboarding, windsurfing, snowboarding and skateboarding. 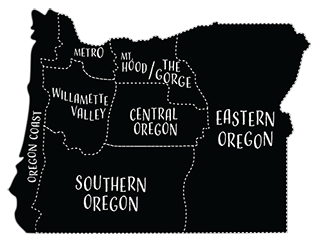 Gorge is family-owned and staffed by boarders who are happy to help and share their knowledge. The shop stocks a huge selection of boards (new and used), kites, wetsuits and accessories at the lowest prices in town—guaranteed! Services include consignment sales, rentals, lessons and expert board repairs on site. Boarders helping boarders since 1983.